Discover over 1,000 magnificent American antiques at this elegant Georgian country home, which presents both the struggles of the American Revolution and the riches of a prosperous city, through its unique story. A trusted confidant to Philadelphia’s beloved Ben Franklin, William Coleman was a highly educated, successful merchant when he built this summer house in 1756. 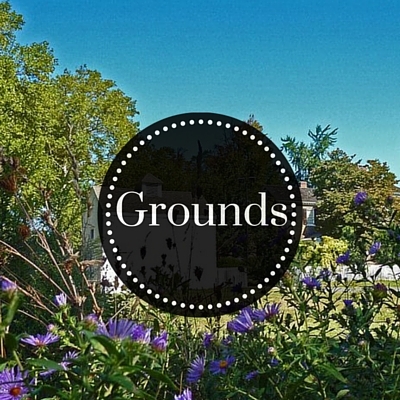 Legend says the woods and nearby ford in the Schuylkill River gave the estate its name. The staircase as seen through the arched doorway at Woodford. A patriot, Coleman enjoyed this summer home, with servant’s house and stable, on 12 acres of land. William Coleman and his wife Hannah raised their orphaned nephew George Clymer, who later became a signer of both the Declaration of Independence and the Constitution. Woodford presents an engaging story of British loyalties vs. American independence through the tumultuous years of the Revolution. In 1771, David Franks, a crown agent for Philadelphia, purchased Woodford. During the war, Franks held to his view opposing the forces of independence, which led to the New American government seizing Franks property when the British forces departed. The family was ordered to leave and eventually was relocated in England where they went from great wealth and power to poverty. In 1793, Woodford was purchased by the merchant and marine insurance broker Isaac Wharton. Isaac’s wife, Margaret Rawle had grown-up at her parent’s country seat at nearby Laurel Hill. For the next 75 years the house functioned as a summer retreat for two generations of the Wharton family until 1867 when the City of Philadelphia purchased it to add to the growing Fairmount Park. After it became City property it was designated as the residence for the park’s Chief Engineer and Superintendent, John Cresson and his able successor, Russell Thayer. In 1887 Woodford became the East Park headquarters for the Fairmount Park House Guard thereby ending Woodford’s 130 years us as a private residence. Additionally, the new passage trolley system that ran through the park terminated on Woodford’s front lawn beginning in 1896 until ending service in 1946. In 1927, after the death of Philadelphia collector Naomi Wood, a trust was formed and Woodford was selected as a suitable home for the display of her “colonial household gear.” Her collection of colonial objects is housed beautifully in this historic home for visitors to enjoy. Designed as a one-story brick home laid in Flemish bond in the Georgian style, the later addition of a second story and rear wing allowed Federal influences to be seen as well. Like many country mansions of this time, Woodford presents a balanced elegance, which was highly valued. The home features a three-part Venetian window, a hipped roof, pediment entrance, and dentiled cornice. Soapstone steps lead to faux mahogany grained double doors and a pair of Tuscan columns. There is a handsome formal center entry hall, distinguished by a Doric order frieze, wainscoting and an unusual coved ceiling. 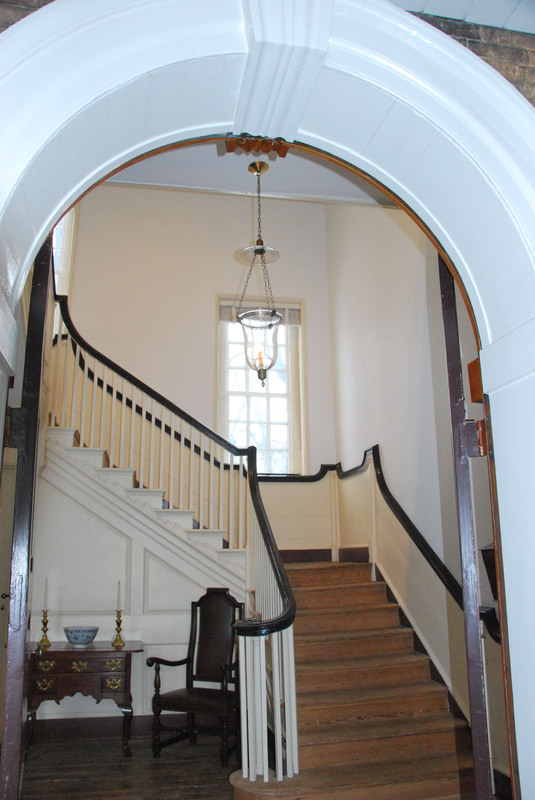 It was in 1771 when the second floor and rear “el” addition were added, creating an airy stair hall and kitchen, with bedchambers on the floor above. Around 1800, several alterations reflected another evolution in fashion. On the first floor, two bedchambers were combined to create a dining room. Likewise, on the second floor, two bedchambers were combined into one large room. Woodford’s parlor features one of the most finely carved overmantles in the city and the vast riches of the Naomi Wood Collection. The house is furnished with examples of 18th and 19th century American objects, including American, English and Continental decorative art. Naomi Wood, a Philadelphia collector of furniture and household items, developed a plan whereby her collection would be on display after her death in an important historic house that would be open to the public. Woodford was determined to be the ideal location to present these pieces. She directed in her will that the estate should be used to maintain her collection, “as an illustration of household gear during Colonial years.” The collection of over a thousand colonial objects begun by Naomi Wood is housed beautifully in this historic home for visitors to enjoy. Woodford faces Ridge Avenue surrounded bythe curved drives of Fairmount Park. When Woodford was sold in 1769, it was advertised in the Pennsylvania Gazette as having “…a handsome Garden, a thriving Orchard of good Apple Trees and other Fruit, and a Well of excellent water.” There is little information about the original orchard, but in 2008, there was a return of a working community orchard to Woodford to recall the historic use of the property. The current orchard is low-maintenance, sustainable, and organic and has a diversity of hearty semi-dwarf trees, bushes and perennial herbs and flowers. Children from nearby Mander Recreation Center tend the orchard and take their harvest home to share with their family, friends and neighbors. Harvests include: rhubarb, strawberries, blueberries, raspberries, asparagus, gooseberries, elderberries, currants, cherries, peaches, apples, quinces, and Asian pears. The orchard project was a joint effort of the East Park Revitalization Alliance (EPRA), the Philadelphia Orchard Project (POP), the Fairmount Park Commission (FPC) and the Naomi Wood Trust at Woodford. Each of the Charms houses is represented individually in the logo. These key icons are based on the unique qualities of each home --- here the key represents the decorative details on the front door of Woodford. 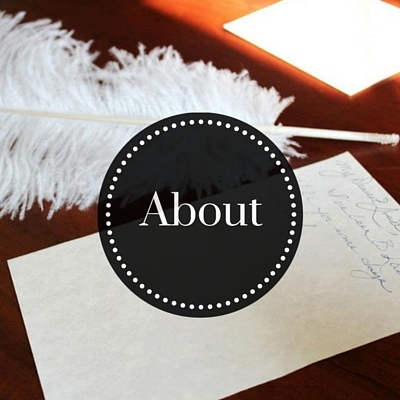 Check out Woodford Mansion's website here. Follow Woodford Mansion on Facebook here.